This club has two eighteen hole courses. The West Course is very exclusive and private. Tillinghast’s design demands powerful, yet accurate golf. 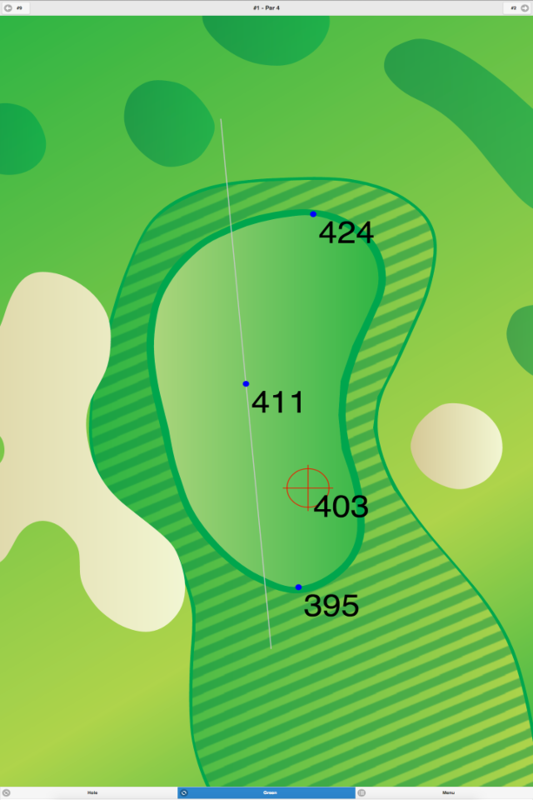 The fairways are narrow, the rough is deep and the greens are contoured. 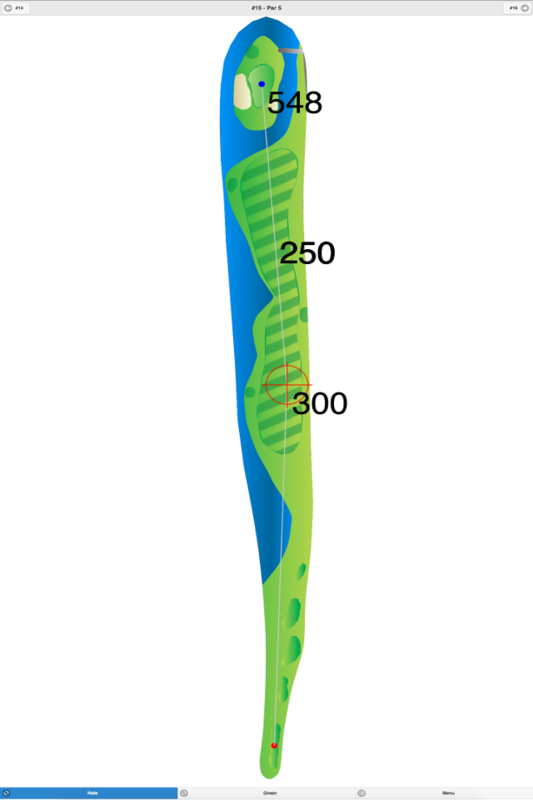 It is not only important to hit most of your tee shots long, but as straight as humanly possible. Players will make use of their middle irons more frequently than normal. They will also need to do some creative work around the greens. Water does not come into play on the West Course. “Golf Digest” rated this as the 2nd “Best in State” course for the years 1995 through 1998. They also rated it 8th among “America’s 100 Greatest Courses” for 1995-96, and 6th best for 1997-98. “GOLF Magazine” ranked it 10th in the category of “Top 100 Courses in the U.S.” for 1995, 13th in 1997 and 12th in 1999. “GOLFWEEK” placed it 12th out of “America’s 100 Best Classical Courses” for 1997, 18th in 1998 and 19th in 1999. 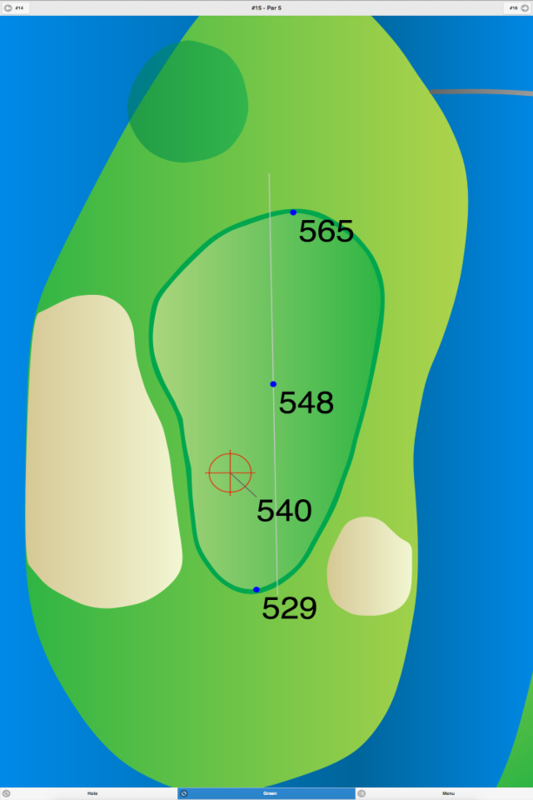 The East Course is tighter and shorter than the West Course. “Golf Digest” rated this as the 6th “Best in State” course for 1995-96, and 8th best for 1997-98. In the category of “America’s 100 Greatest Courses” they ranked it 27th for 1995-97, and 36th best for 1997-98. “GOLF Magazine” awarded it 50th in the category of “Top 100 Courses in the U.S.” for 1995, 48th for 1997 and 36th for 1999. “GOLFWEEK” selected it 27th among “America’s 100 Best Classical Courses” for 1998 and 23rd in 1999. One pond comes into play on this course. One of the two courses is always closed on Monday. This club hosted the 1929, 1959, 1974, and 1984 U.S. Opens. The winners were R. T. Jones, Jr., Billy Casper, Jr., Hale Irwin, and Fuzzy Zoeller. The 1997 PGA Championship, won by Davis Love III, was played here as well. Claude Harmon holds the course record on both courses with a pair of 61’s. The interesting story behind shooting a 61 on the West Course is he did it while listening to the World Series on the radio. 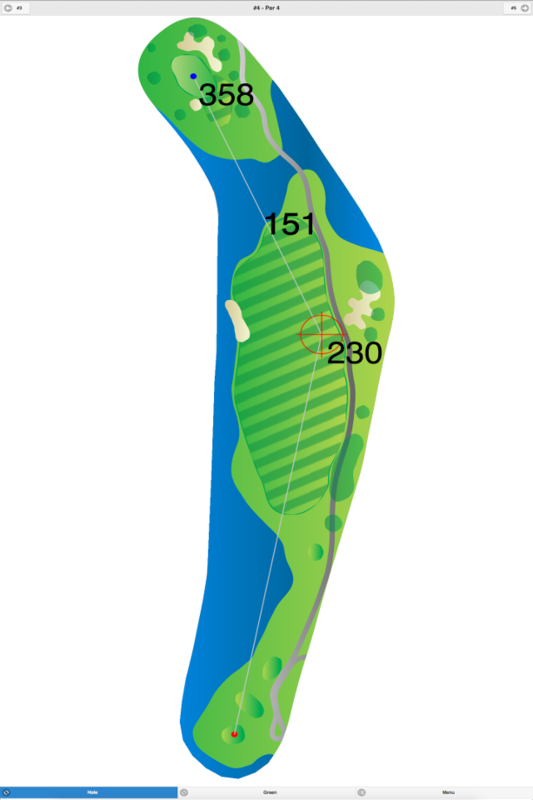 East Course at Winged Foot Golf Club GPS Yardages are available in our Golf GPS App.